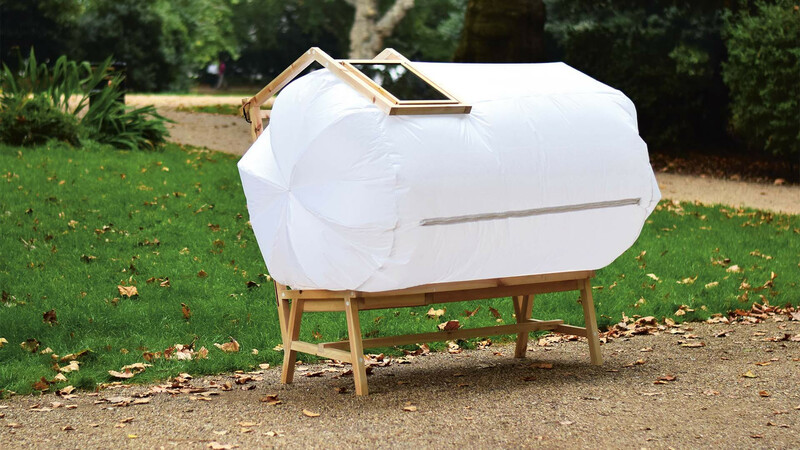 Using only recycled timber, nylon and a solar panel, Thor ter Kulve's Park Bench Bubble is a tiny urban cocoon that comes complete with a solar-powered usb charger, making it the perfect place to work in private in, er, public. 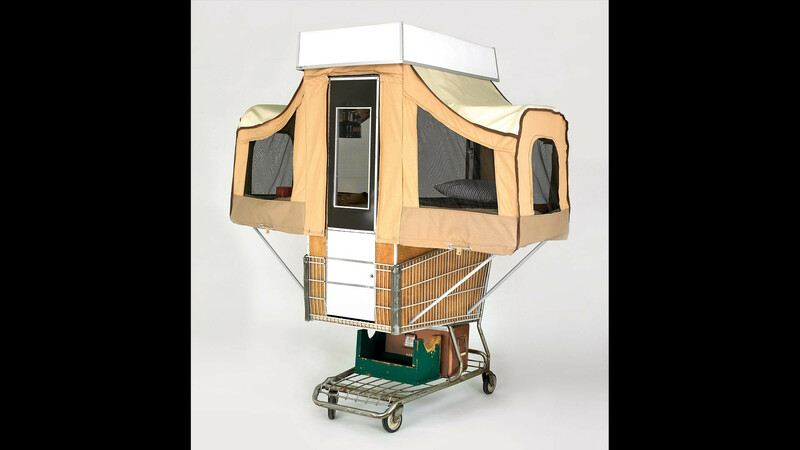 Packed with plenty of storage space for food, tools and fitted with a retractable tent that sleeps one, Camper Kart is artist Kevin Cyr's exploration the possibilities of mobile living, as well as a comment on consumer culture. 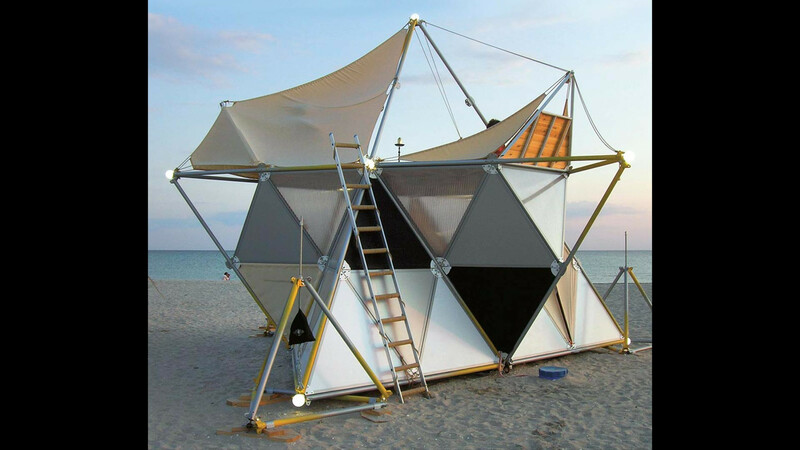 Drawing on the strength of pyramids, this modular camping structure by Archinoma can be tricked out with tenting, extra poles and panels to create bigger, better rooms. The original housed a beach house and café, but they could add a pyramid-shaped infinity pool, right? Part private pool, part manmade island, this gauzy-curtained beauty floats just off the coast of Valletta in Malta. It's only accessible by boat or a short swim (if you're feeling adventurous), but boy is it worth it for that Mediterranean chill. 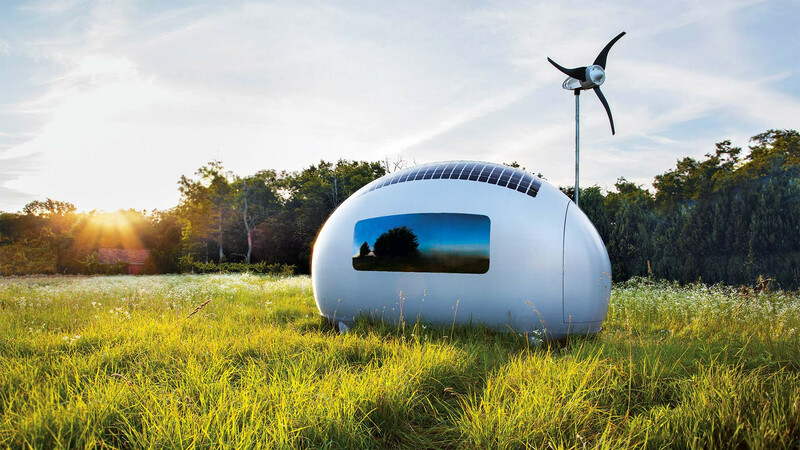 Built by Nice Architects as a response to rising living costs and freedom of movement, this mobile fibreglass and aluminium eco-pod accommodates two, and generates its own power with an inbuilt wind turbine and solar panels. With enough room for 170 (yes, 170) revellers, this big Danish bubble canopy by Bjarke Ingels Group is the star feature of festivals all over Denmark. 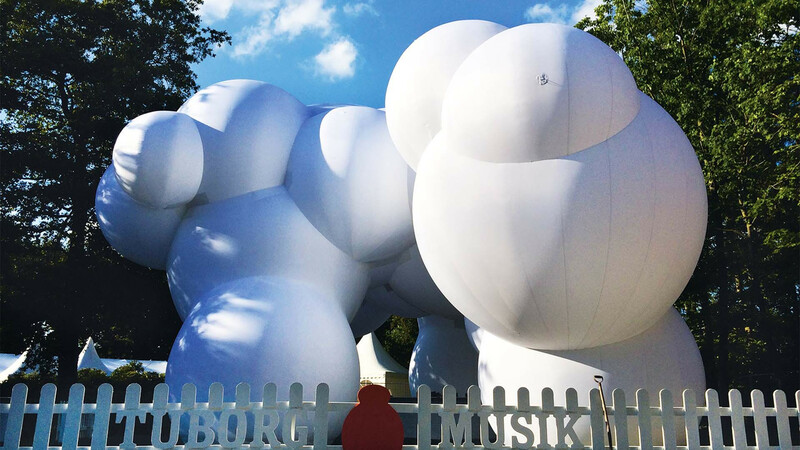 Oh, and we forgot to mention it gets inflated by the wind. 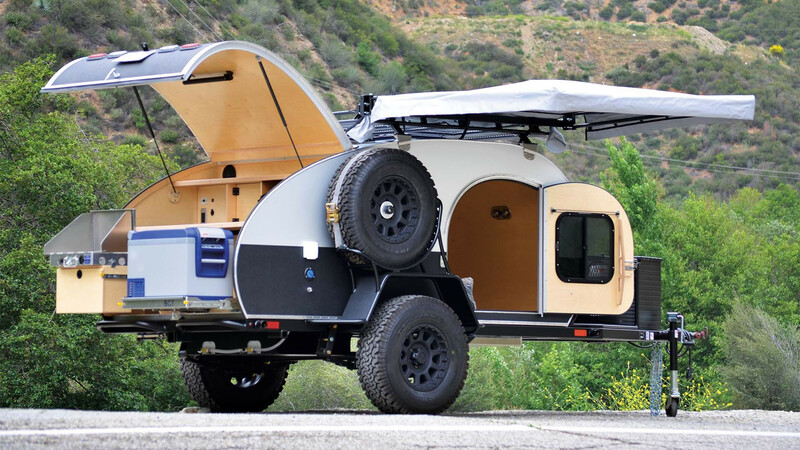 Retro, road-ready and pretty damn rad, this teardrop trailer by So-Cal Teardrops sleeps two (albeit snugly), and also boasts a covered kitchen out the back for all your trailer party cook-up needs. RVs are overrated. 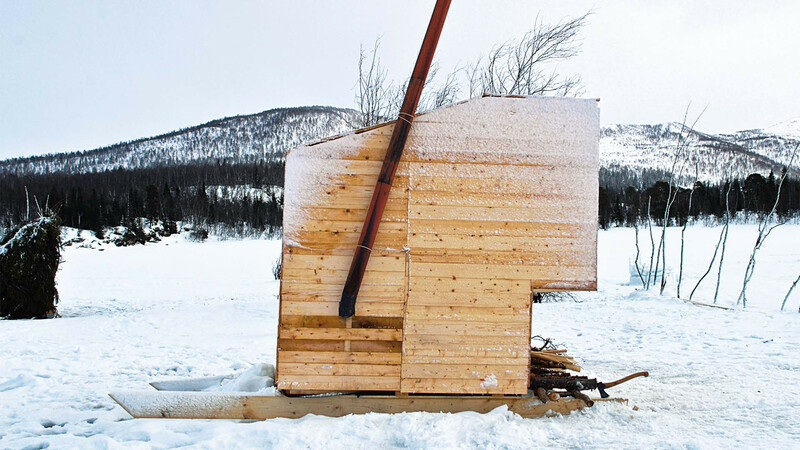 Carefully designed to be pulled across the chilliest of frozen lakes in Norway each winter, this sauna on skis has an open ice-hole for cool-down dips. What's more, it doubles as a platform for lake swimmers when summer rolls around. Pull it, wheel it, ski it, drive it, walk it, swim it, climb inside it. 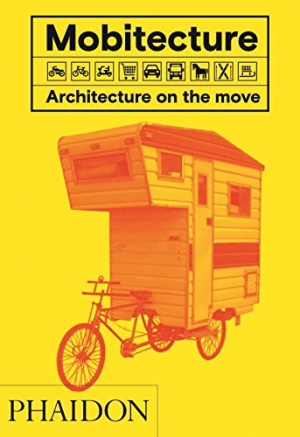 No, contrary to what you're thinking, this isn't a shonky rewrite of Daft Punk's 'Technologic' for 2017, it's actually just a list of the ways you can move (and use) the weird, wonderful and often very practical mobile buildings in Rebecca Roke's new book Mobitecture. 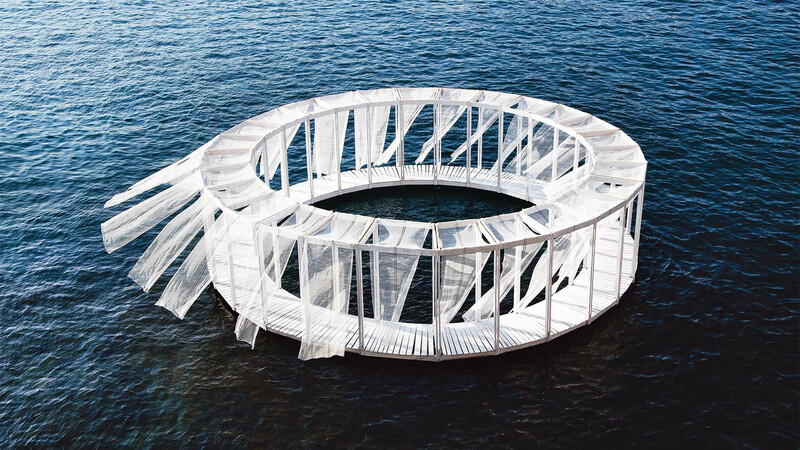 Exploring everything from park bench office bubbles to modular beach bars on the Crimean coast, Mobitecture is packed with pieces of moveable architectural magic. To see some of our favourites, click through the gallery above.